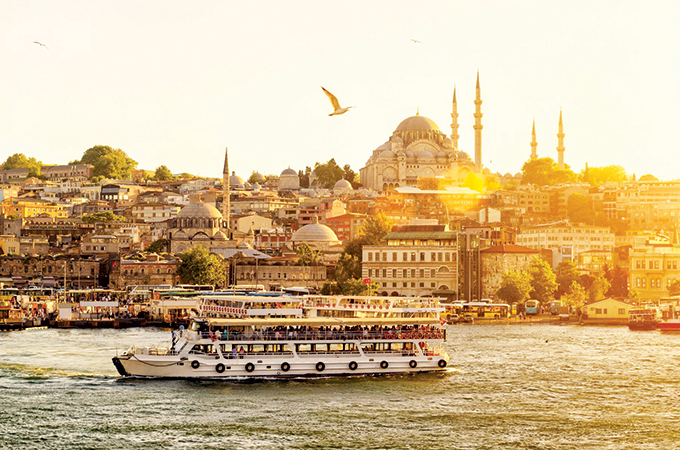 With Eid Al Adha this year coinciding with Turkey’s high season for tourists, the tourism sector braced to welcome a record number of tourists, many of them drawn to the shopping offerings of the country. In addition to the incoming tourists who make a beeline to Grand Bazar upon arrival, the extended holidays provided a great opportunity to harness the potential of internal tourism. The government of Turkey responded with positive moves to further encourage touristic activities, municipalities discounted fees on bridges and highways to increase mobility into the mega city. According to new research by NewDay, Istanbul ranks as the number 1 most visited city by shoppers, especially those looking for more affordable prices. Turkey’s competitive edge in terms of its low production costs has boosted the country’s ability to compete globally in textiles, fashion and home products. Shopping for bargain deals in Turkey and during Eid seasonal sales, is a shopper’s ultimate dream. The myriad of bazaars and markets, where shoppers are welcome to discover good deals, mesh beautifully with contemporary malls, such as the recently opened Emaar Square Mall, designed to resemble local architecture. The $2.3 billion mall is projected to welcome 25 million visitors per year and employ 5,000 people. Tourists from the Gulf countries are a major segment of Eid inbound traffic, and are expected be a significant contributor of 80 per cent hotel occupancy ratings during the holiday period.